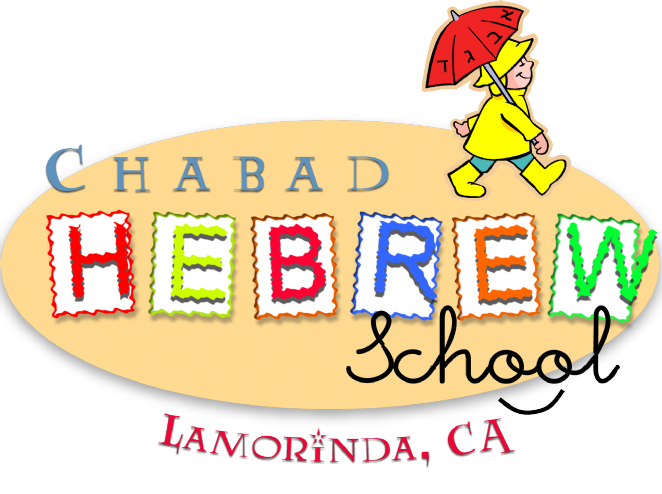 Our school is a contemporary learning center that successfully caters to Jewish families from all walks of life. Our school welcomes every Jew, regardless of religious background or level of observance. It is for this reason that our school does not require any membership or prior affiliations as a condition for enrollment.